Dinnerplate dahlias are very popular as they have so much decorative value. The flowers are huge. 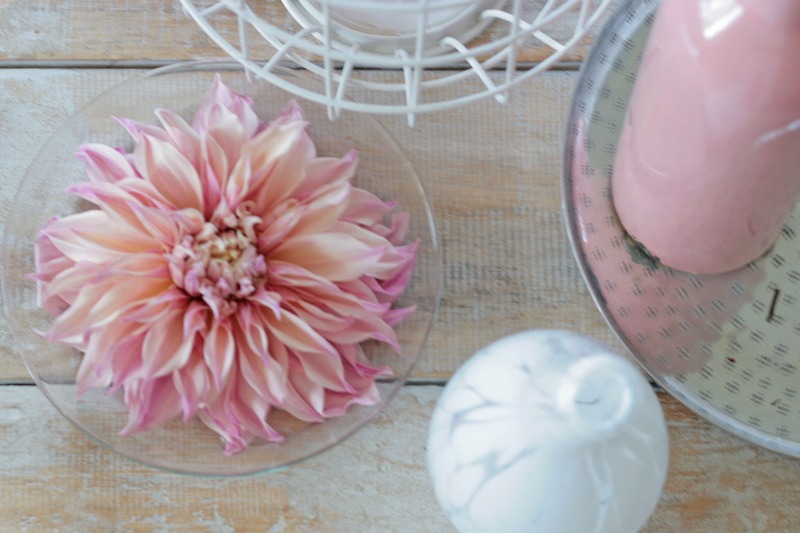 We have compiled a nice overview of the most beautiful dinnerplate dahlias. Please enjoy! Dahlia Café au Lait has become one of the most popular dinnerplate dahlias since they are often used for wedding party's. The color is very soft and can change from light pink to cream and light brown. A very luxury appearance! Dahlis Kelvin Floodlight is a very bright colored dinnerplate. The happy yellow color of the huge flower is very impressive. Only 1 short flower in a vase and you have a great table decoration. A very romantic color has dinnerplate dahlia Vassio Meggos. Softe pink and lila pastel tones on soft curling petails. We want a fielf full of these and pick flowers every day! 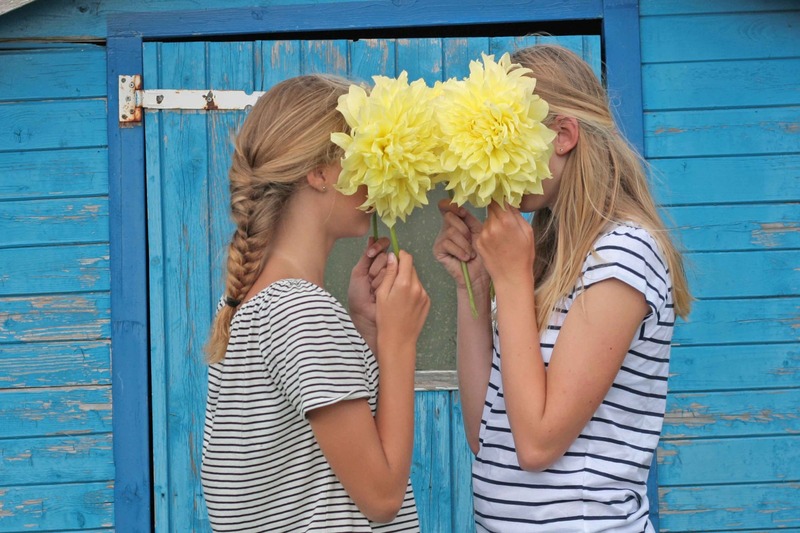 Many more dinnerplate dahlias are available on our online webshop. 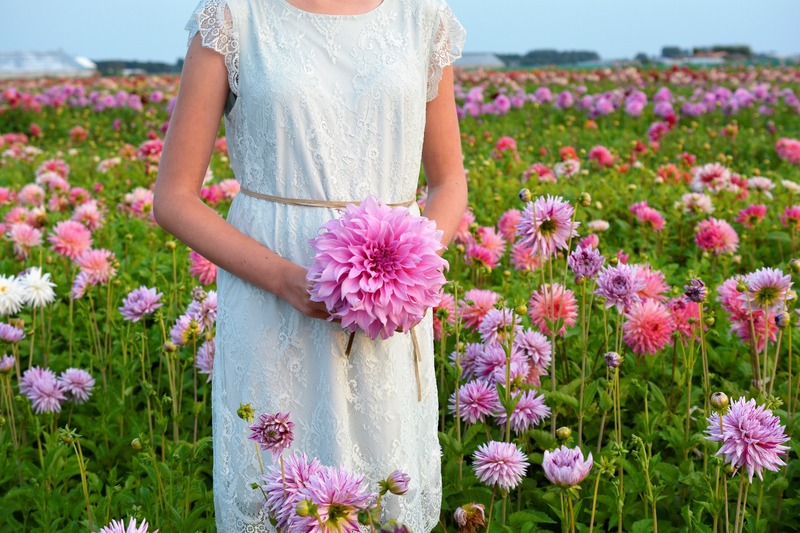 You can buy dahlia tubers from January until June in our online, fresh from our flower farm in Holland. The best planting time is between end of April and mid-June. Dahias bloom in the garden from July until the first frost in October or November. 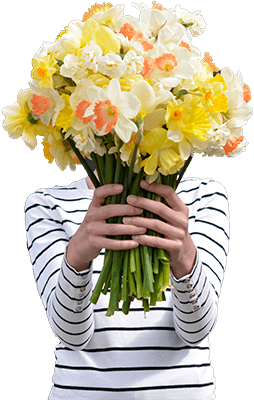 Can I mix daffodils with other flowers in a vase? How to grow dahlias in pots? How do I plant tulip bulbs and daffodil bulbs? How do I plant dahlia tubers? How to plant tulip bulbs? How to store Dahlia tubers through the winter? What do I do with the bulbs when they have bloomed? What can I do to prolong the joy of flowers in my house? Can I leave my dahlias in the ground during winter? This is a risky one. When should I plant tulips and daffodils? Can I plant bulbs in pots?